Deciding between the Cushion Brellia and Octagon Hearts & Arrows diamond? This comparison video will be perfect for you! The Cushion Brellia is the World's first Cushion Heart & Arrows diamond. It's the highest light perfoming Cushion diamond thanks to its strong light return under the Ideal & ASET scopes. 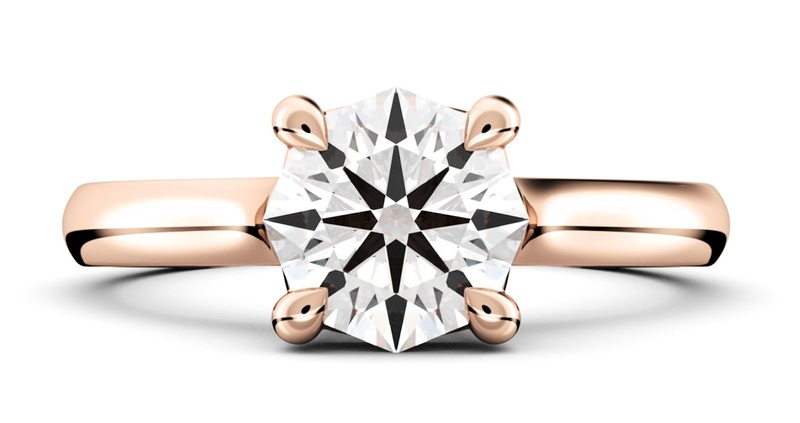 It has 57 facets with 8 Hearts & Arrows, similar to the Super Ideal Cut, but in a cushion shape. It's a popular cut for those looking for a soft squarish shape diamond, which goes very well in any jewellry design. The Octagon has an outstanding light performance. It has 88 facets with 8 Hearts & Arrows. These extra facets gives it a mesmerizing scintillation. 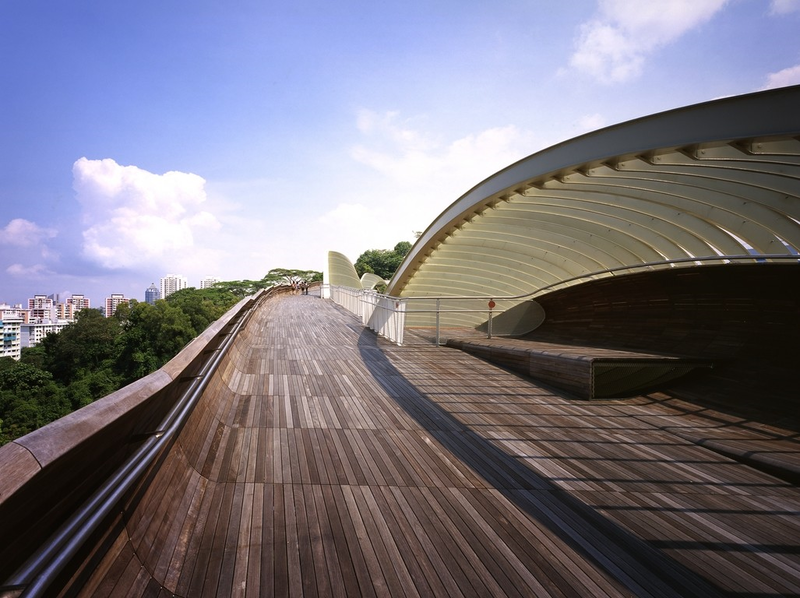 It is designed to have intense light return and have an unparralled brilliance. Once makes this diamond even more unique is its Octagon shape, with 88 facets, 8 sides, 8 hearts and 8 arrows. For more information about the Octagon Hearts & Arrows, click here. This is a video of me unboxing a Cushion Brellia diamond on a custom ring design. The Cushion Brellia is the World's first Cushion Hearts & Arrows diamond. 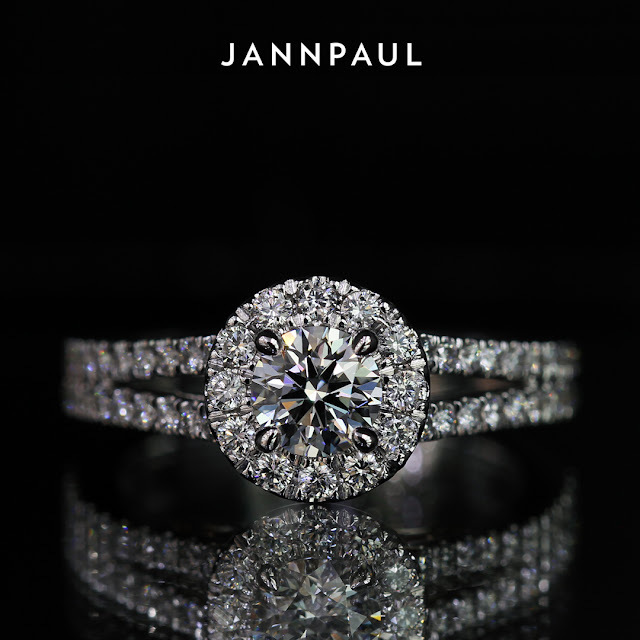 Generally, fancy shape diamonds such as the cushion, princess, heart shape, pear shape, etc. do not have Hearts & Arrows patterns. As a result, their brilliance is often lacking due to the weak light performance. 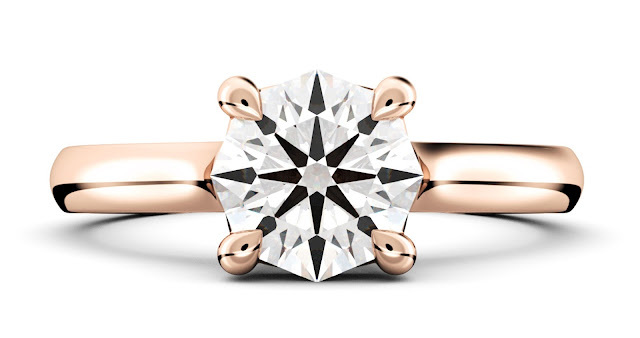 Unlike other fancy shape diamonds, the Cushion Brellia is a revolutionary cut which manages to retain the Hearts & Arrows, which gives it an extroardinary brilliance. 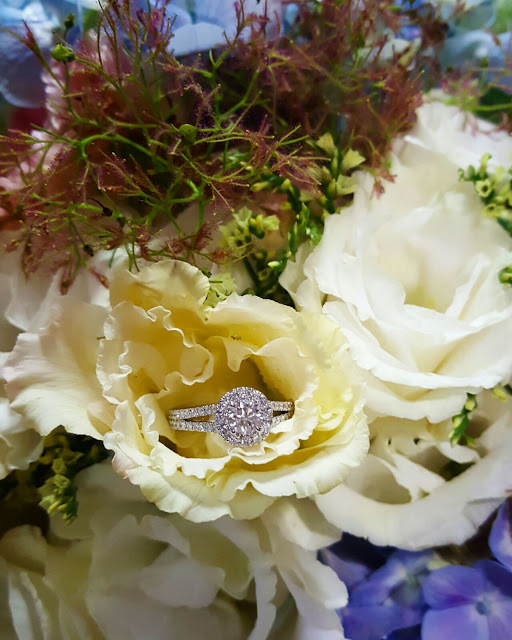 We can confidently say, the Brellia is the most Ideal square cut and the highest light perfoming Cushion diamond in the world! So that's the diamond. So what about the setting? 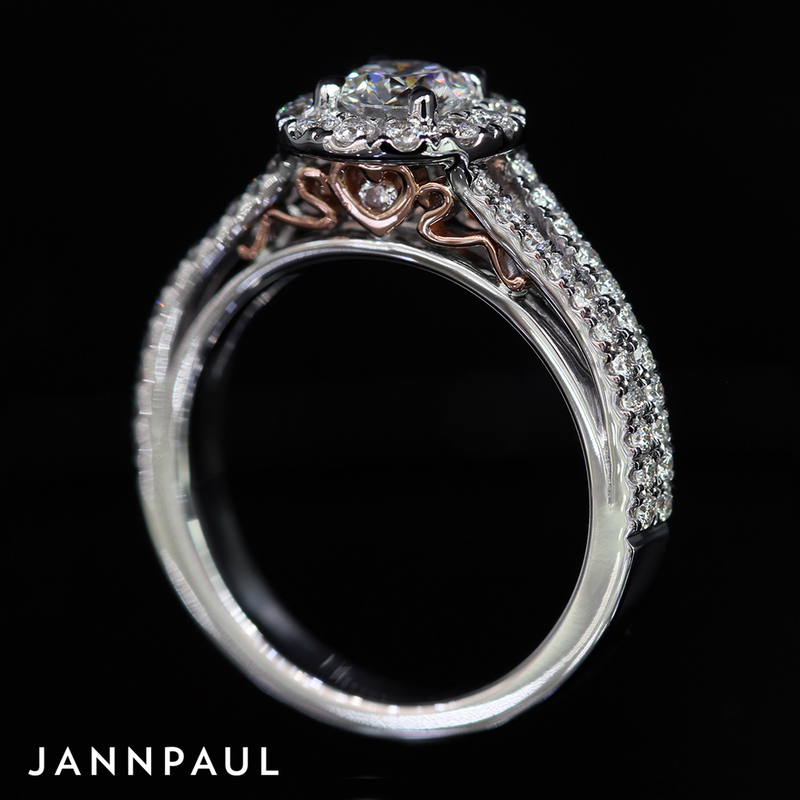 The ring is handcrafted with each engraving individually carved out by hand. On the side of the engravings, are milgrains (small round beads), adding a nice touch to the ring. The diamond is securely mounted on a 4 prongs setting. 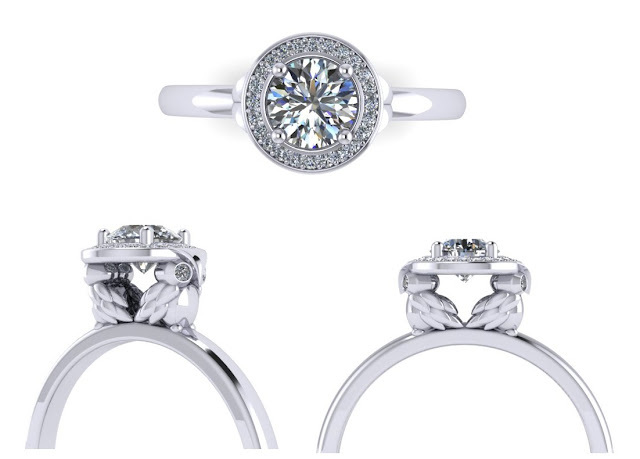 The prong head is designed like a "V" shape to bring out the beuty of the main stone. Each of our rings are individually handcrafted. 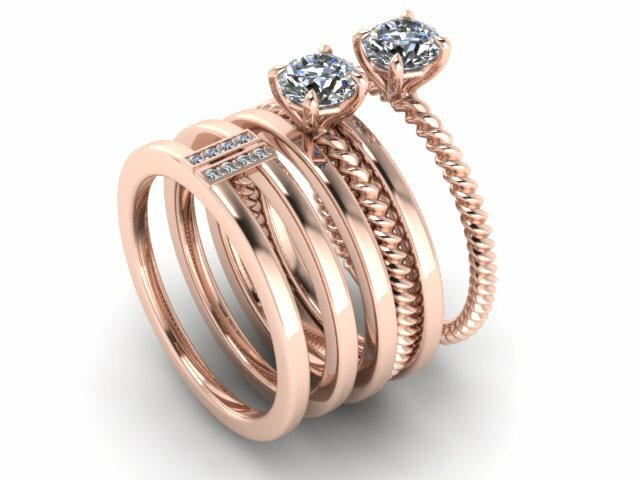 Our customized rings comes with realistic 3D renders, where we're able to render out your ring designs on a finger of your size. 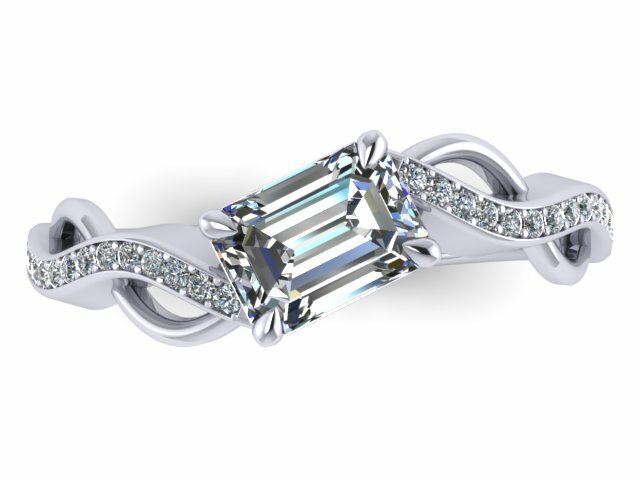 This gives you realistic and accurate impression of how your final ring would be. For more ring unboxing video, click here. Every lady is exceptionally diverse. 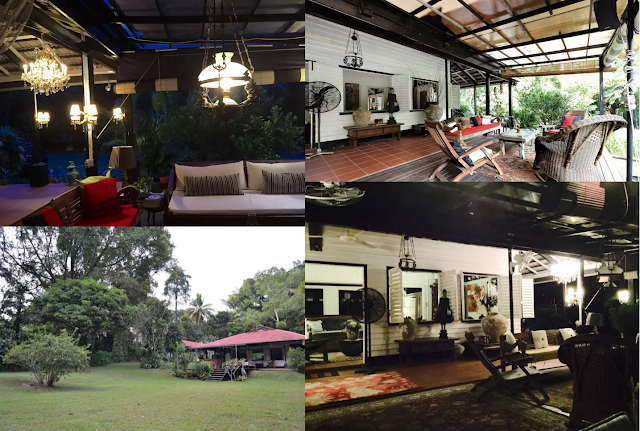 We have different preferences and taste when it comes to style or design. A guy proposing ones in his lifetime, would definitely go out of his way to find the most unique yet suitable ring design for his queen. 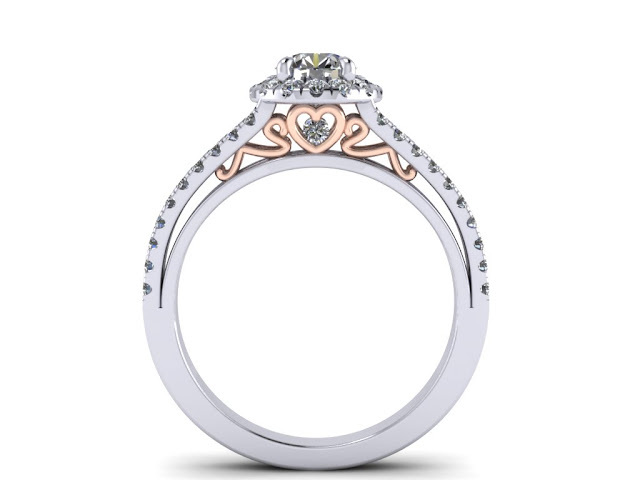 Searching online for the most unique engagement ring design would most likely lead you to photos with over the top elobrate designs that is often ''extremely unique'', or rather ''too much''. 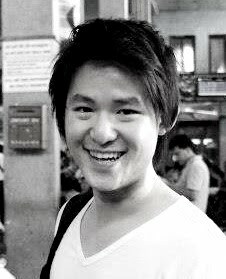 To give you some idea what I mean by ‘customization’, let me share with you my own top 5 most interesting ideas for customization. Cameo is a technique of carving object including gems, jewelries or even vessels that are made way back during 3rd Century BC in Greece. 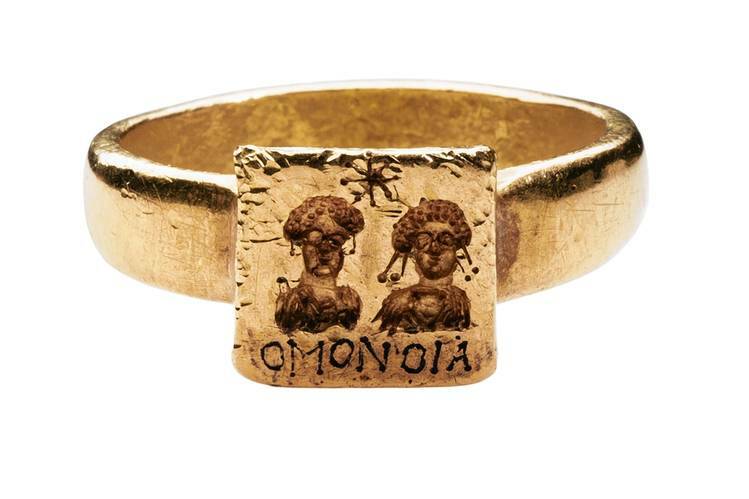 But in ancient times it is mainly used for signet rings. It orignated from the word ‘Kame’o” a word used in kabbalistic slang to signify a magic square – it’s like a kind of talisman where magical spells were carved. 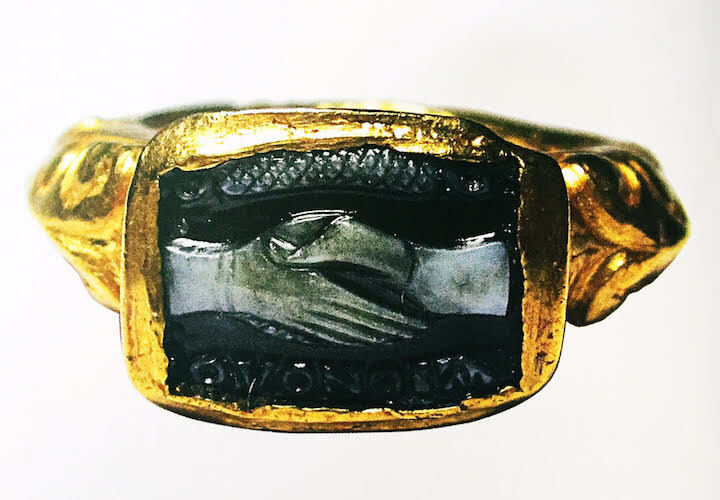 After sometime, Romans began personalizing rings, shifting from the “fede” which depics 2 hands clasping in agreement to marriage or love into carvings of the couples themselves with the faces or full bodies of each couple. At present, this term is used loosely to objects even without symbolism. 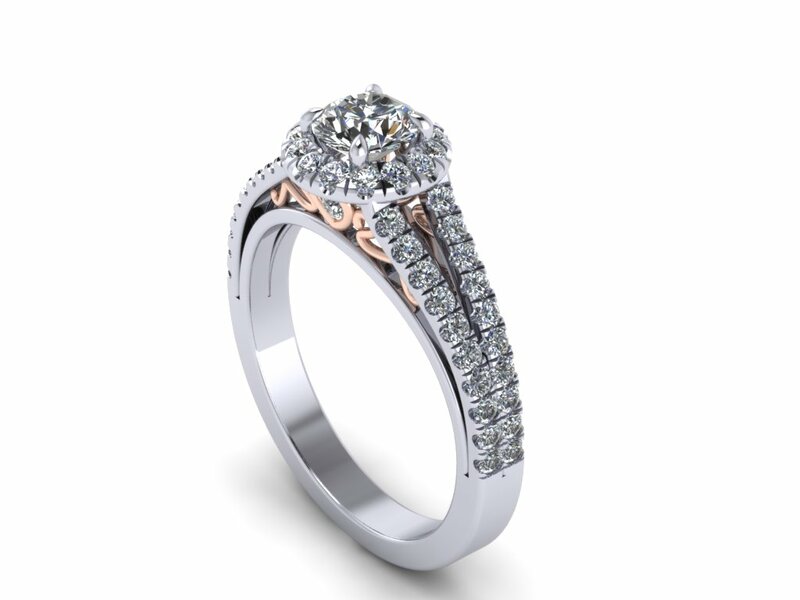 Since diamond became the centre piece of rings, modern day carving designs are a lot simpler, and work towards the bands instead of signet rings. Carvings are often accentuated with tiny beads that adorn its borders. These are called milgrain, which literally translates to a thousand of grains. This gives the ring a more vintage feel. 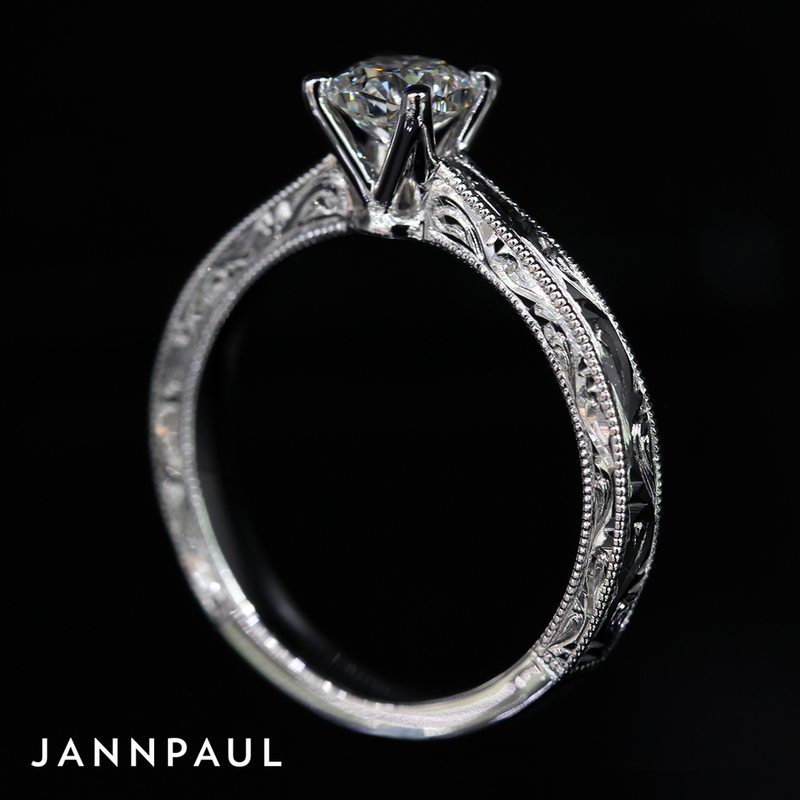 to the twig like settings that adds texture to your ring. 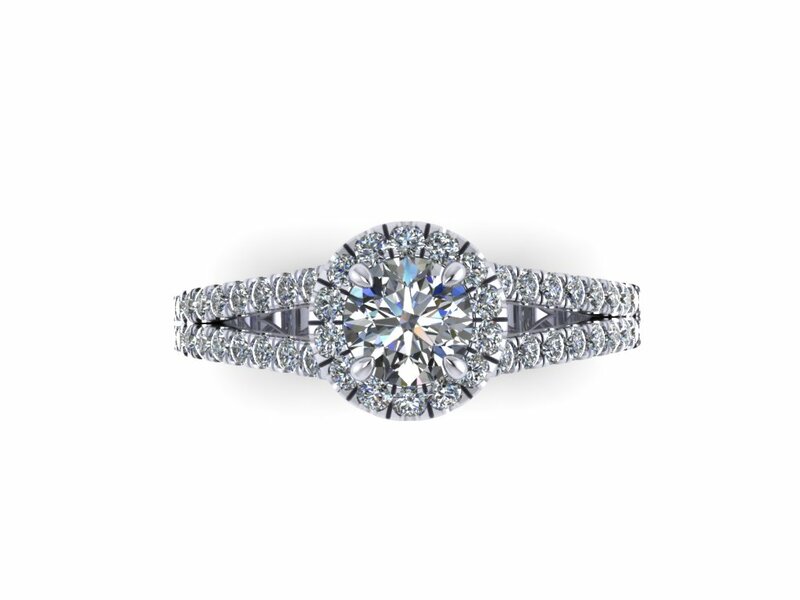 If your girlfriend prefers something more diverse, you might consider adding up some smaller diamonds on the sides, making it look like vines elegantly surrounding your main diamond. This design looks normal from the top view, with some small detail on the band. But when you observe from the side, you’ll see that this is actually a Little Mermaid inspired ring created with 5 closed seashell shapes! Next in line would be the design based on Winnie the Pooh’s wise old Owl. Guarding the Super Ideal Cut diamond, are 2 owls with huge eyes studded with diamonds as well. For the final touch, the main diamond was surrounded by melee diamonds. 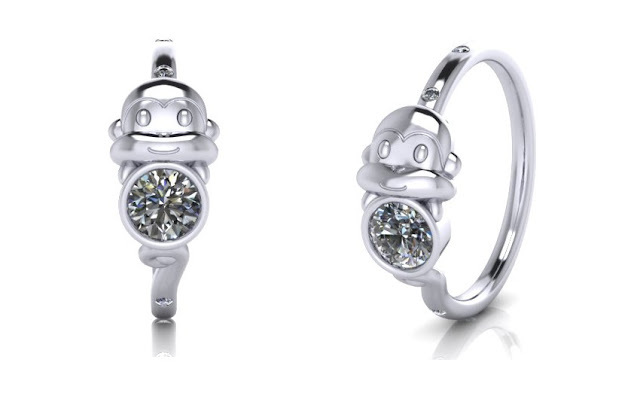 Last among our Disney inspired creations would come from the most popular Disney Princess. Yep, you guessed it right, none other than Cinderella’s pumpkin Carriage! But don’t you worry, this ring won’t turn back to scratch after midnight. Your fairy godmother will make sure everything’s perfect before your collection date. The Celtic designs originated in 2000 BC to 550 AD. 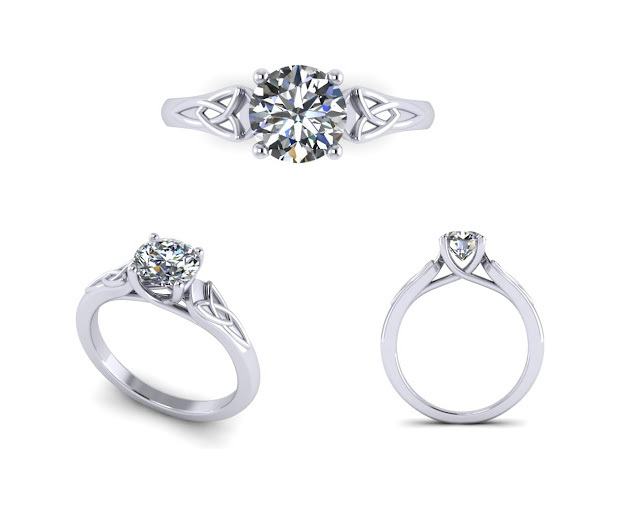 Even though time has advanced and the procedure of making Celtic rings has been developed, what remains prominent is the significance and meanings of the ancient Celtic symbols; the knot is formed from the intersecting lines of three arcs that connect at a pointed end. This knot represents the notion of Trinity (three parts united as one). The symmetrical lines symbolize the balance flow between the three parts. 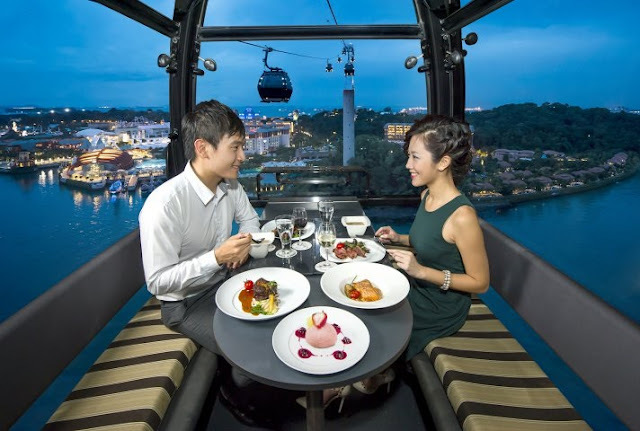 These are the harmonious connections between three related aspects of life, such as body, mind and spirit. In ancient Celtic goddess lore, this knot symbolized the maiden, mother, and wise old woman. The symbolic representation of Celtic design makes it very interesting. Doesn't it? 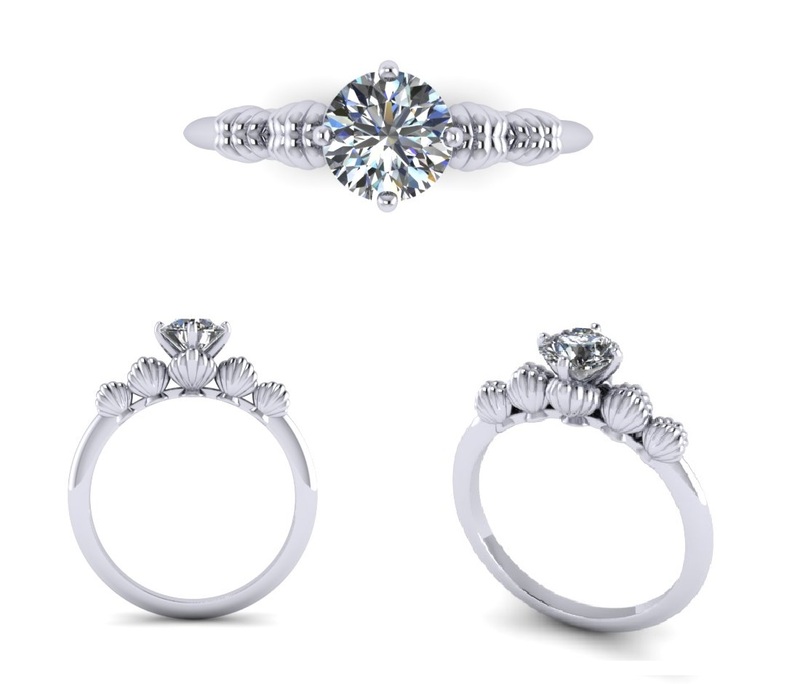 As a lady, we always wanted everything neat and matched up, and this is similar with our engagement ring and wedding bands. 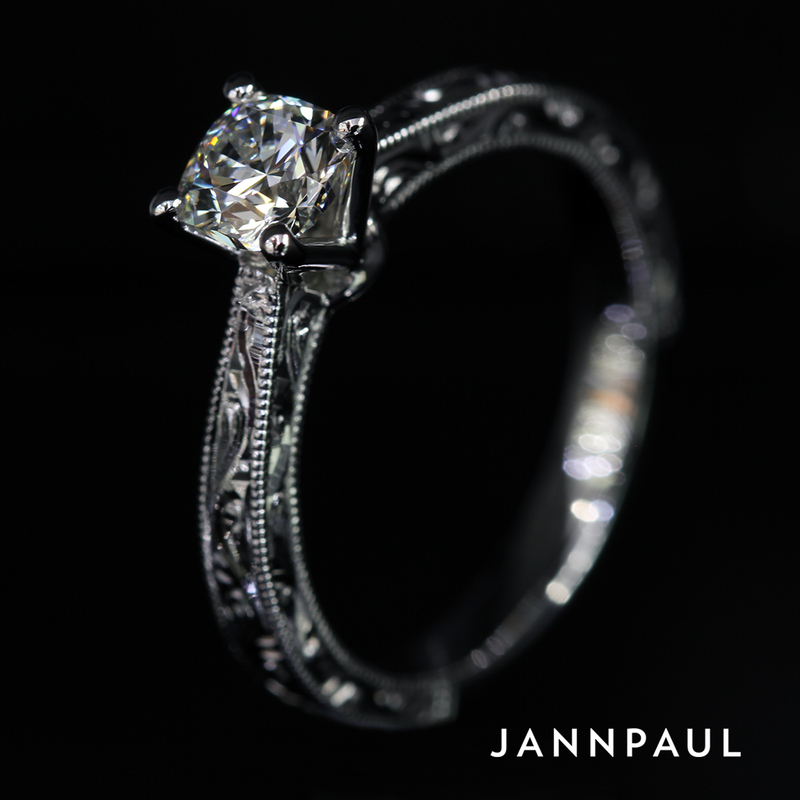 One of the considerations is whether it would be easy to stack or match your engagement ring with your wedding band. Hence, on top of our unique customized design ideas is the slot ring – solving 2 of your concerns at 1 shot :) There are different design you can play with for the slot ring. 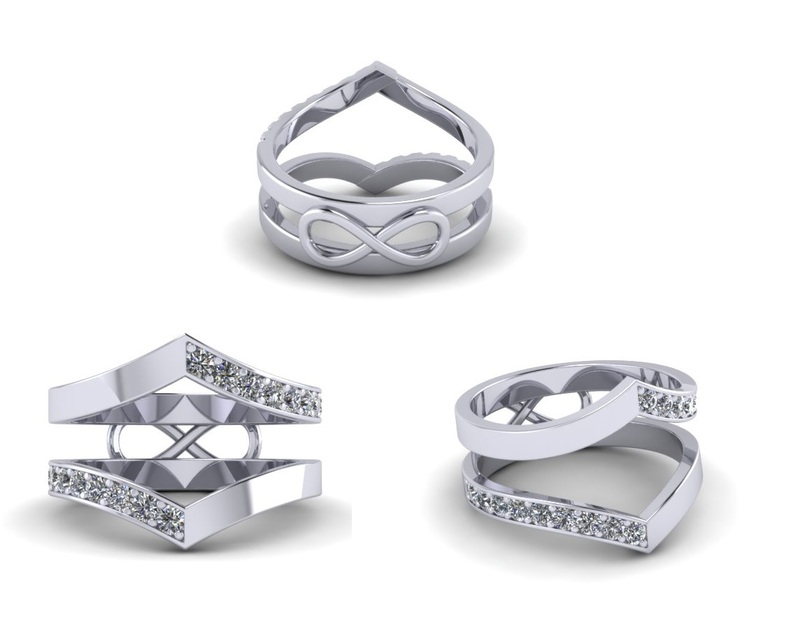 At the bottom shank of your slot rings, you can customize your own symbol, such as an infinity sign or even your own initials! There you go guys! These are some ideas you can start customizeing your proposal ring. Where it is a simple or intricate design, there are many ways you can customize your ring to suit your personality. 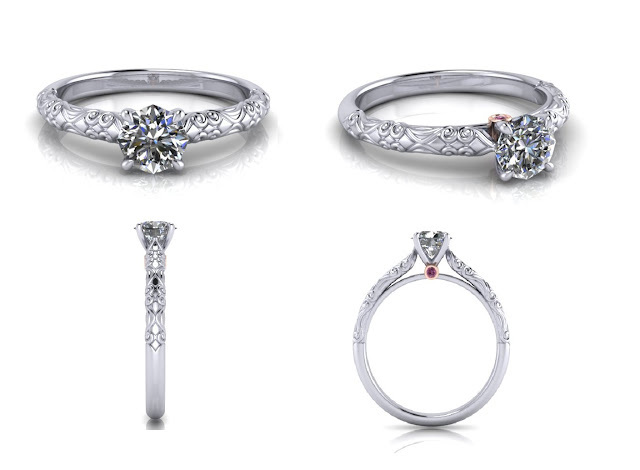 What matters most is the thought and effort you put in to find the perfect proposal ring for your wife-to-be. Don't worry if you don't know where to start. 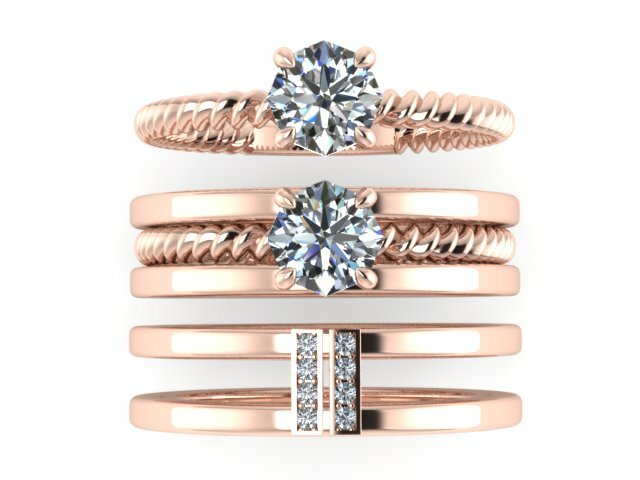 We will guide you on your ring customization journey! 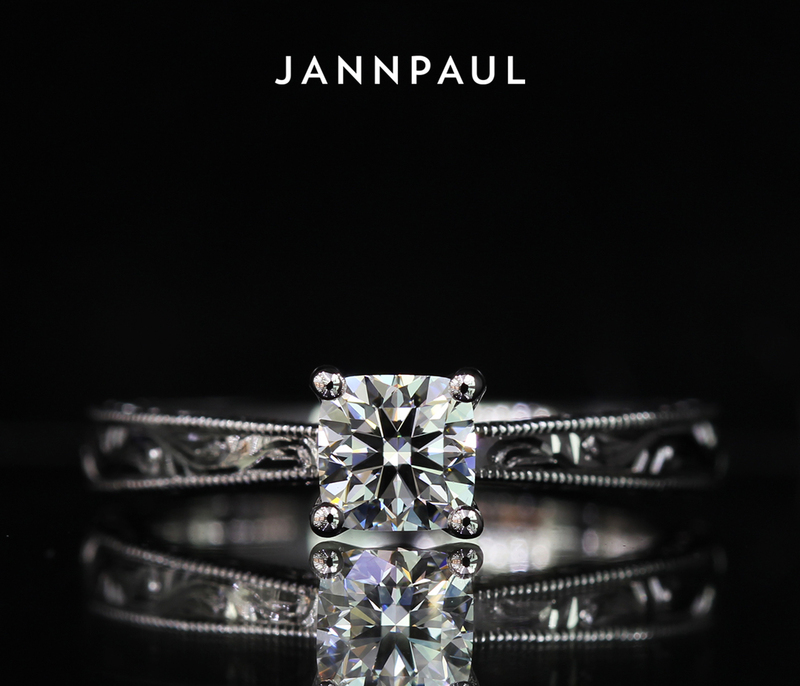 You can also watch our ring unboxing videos here. The Octagon diamond is one of the most brilliant diamond ever to be cut. Not only does it have its unique octagon shape with 8 sides, it has 88 facets and 8 Hearts & Arrows. It has more facets that the traditional 57 facets that round diamonds have, which gives it an extreme amount of scintillation. What makes this diamond even more breathtaking is it manages to retain the 8 Hearts & Arrows, resulting in larger and intense fire. In this video, you'll see how the Octagon diamond performs in real life! 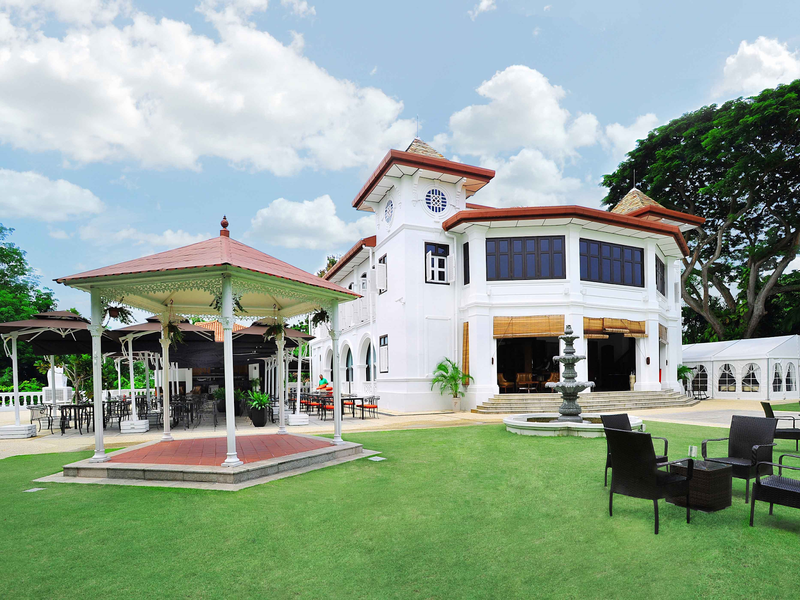 Also, I'll be showing you the diamond outdoors under natural sunlight and under the shade. This is where you'll get to see the true beauty of the diamond and its amazing light performance. 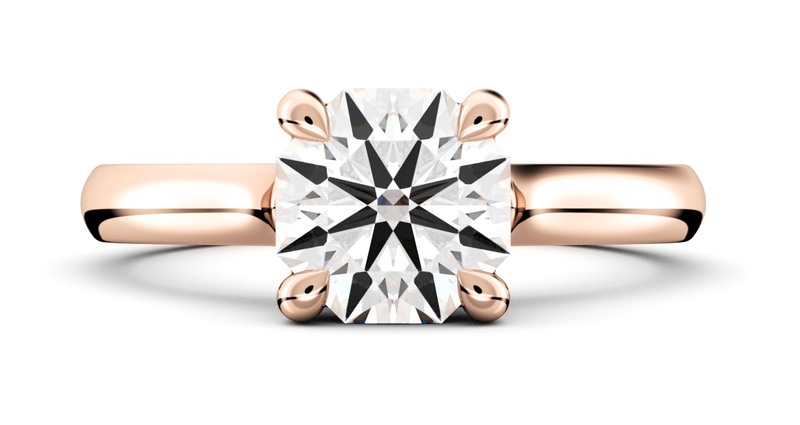 What makes the Octagon diamond even more interesting is the way you set it. Depending on how you orientate the diamond, it will give your diamond a different look. You may choose to set your diamond at either of these styles to suit your personality. 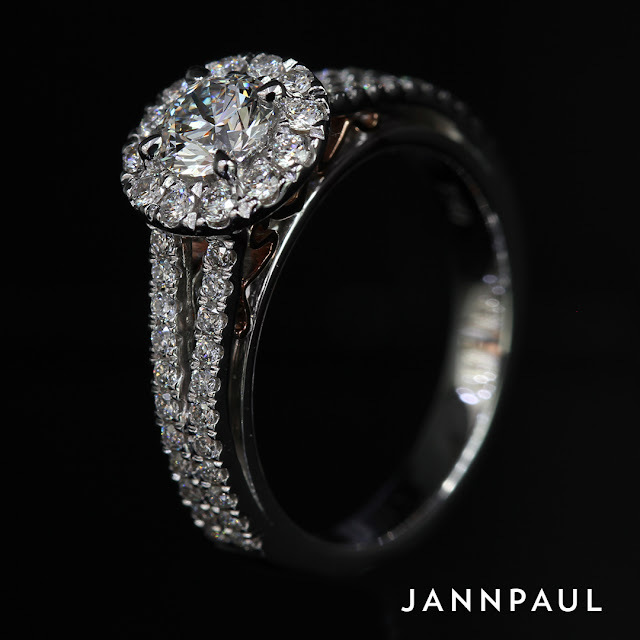 By setting the prongs on the tips of the diamond, it will bring out the octagon shape of the diamond. If you pefer a more squarish appearance, we can set the prongs on the flat corners of the diamond, which will give a boxy silhuotte. 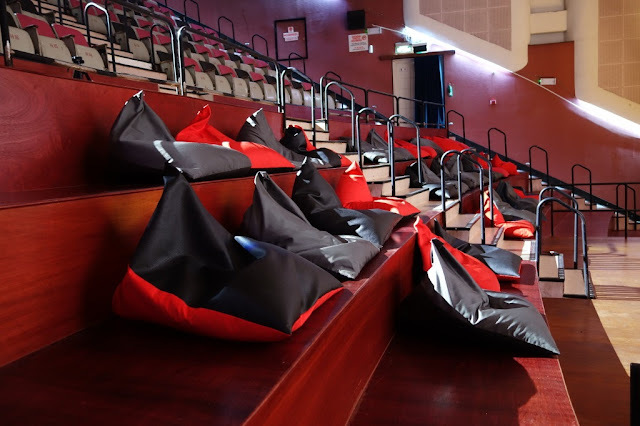 For more information on how you can set your Octagon, click here.